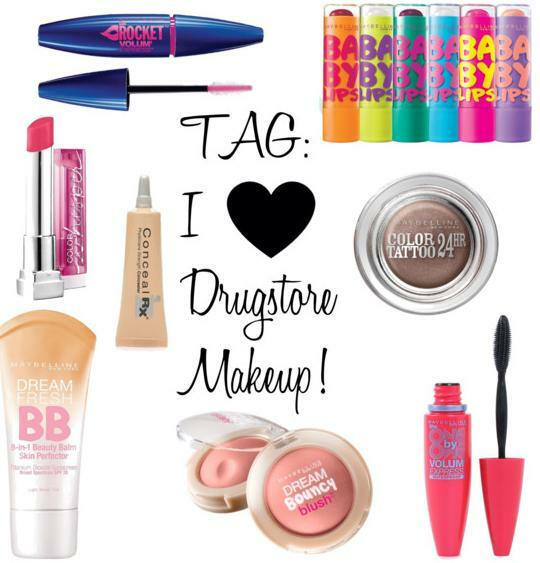 TAG: I ♥ Drugstore Makeup! Maybelline! To me, it has the same quality as some high-end makeup brand! Gotta love it! The NYX brand! Everything is so cheap! All NYX products! They are obviously not as good as high-end brands but are FANTASTIC for the price that they are! ALL Physicians Formula products! They arn’t even that great. I could get a high-end product for only a few dollars more! NOT cool! Maybelline Baby Lips! I dont like them, they are moisturizing at first and then they dry my lips out! Lame!